Aikido is a Japanese Martial Art developed and founded by the late Master Morihei Ueshiba during the middle of the 20th Century. 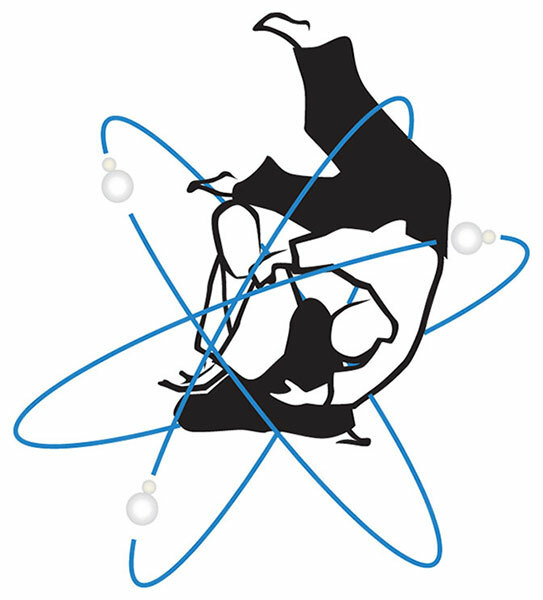 Aikido utilises the ki (chi) that is inherent in us all as the core foundation to enhance its technical forms. It offers a different approach from the traditional way many other martial arts are taught, those of which focus mainly on kicking and punching as their form of defence. Instead Aikido focusses on controlling an attacker through circular movements which blend with the opponent’s force, in order to destroy balance or apply locks and holds. The aim is to avoid inflicting permanent harm where possible, even when attacked. As effective as Aikido is as a martial art, its essence lies beyond the resolution of physical conflict and the limits of the physical form. Its true essence lies in developing a harmonious way of being. Due to its principles of non-aggression, training in Aikido develops in students an assertive but non-confrontational attitude. Over time this will create a healthy respect for yourself and others, helping you to get along better with people and resolve conflict in all aspects of life, while remaining in balance with your surroundings. 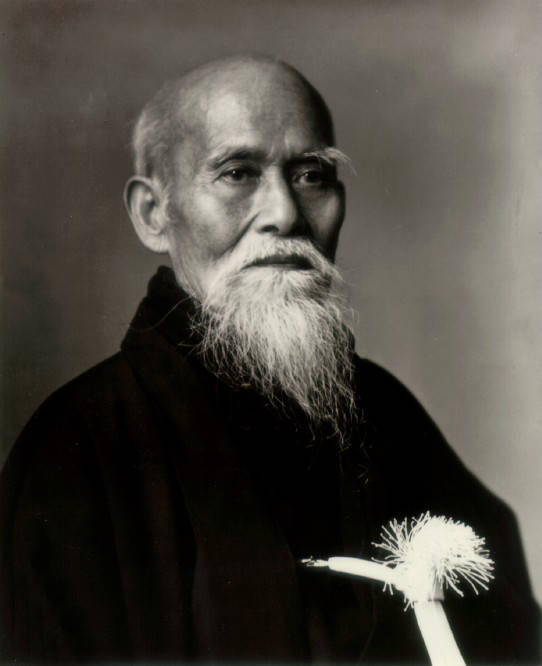 Master Ueshiba included many moral and spiritual aspects in his art, placing the greatest emphasis on a development of harmony and respect for all. This was his greatest achievement in Aikido that he left us. The study of peace through a martial art. Aikido teaches you to avoid conflict, and if necessary to defend yourself against aggressors. Aikido training develops confidence to overcome obstacles, get along with others, and value your self with integrity. Training in Aikido develops an assertive but non-aggressive attitude free from ego, which assists you in dealing with conflict in daily life. Students leave training feeling great, with less stress and a calm, concentrated awareness. Over time daily problems become easier to place in perspective, and the feeling of wellbeing remains. Aikido is foremost about improving yourself as a person. Move and sweat. Aikido improves fitness levels in a friendly, cooperative atmosphere. A now famous man named Morihei Ueshiba developed Aikido in Japan in the early 1900s. In his younger days, Ueshiba studied relentlessly and became proficient in many different martial arts. He was small in height (5 ft 2 inches) and slight in build but had immense physical strength and martial arts skill. Word spread quickly across Japan of Morihei Ueshiba’s strength and skill leading him to be frequently challenged but at that time never defeated. At his physical peak and quite proud of his strength and prowess, the young Ueshiba felt invincible. A chance meeting with a man named Sokaku Takeda of Daito Ryu Aikijutsu was to profoundly change Ueshiba’s thinking and direction in martial arts. Ueshiba lost at the hands of Takeda’s mastery, acquired in the art of softness. Ueshiba was so impressed, he asked to become Takeda’s dedicated student. Through years of tireless dedication and training in the martial arts, Ueshiba achieved an immeasurable spiritual state of enlightenment. He now believed he understood the true meaning of one’s existence within the martial arts. Ueshiba went on to redevelop the art and eventually gave it the present day name of Aikido, loosely translated as “way of harmony with the spirit of the universe”.